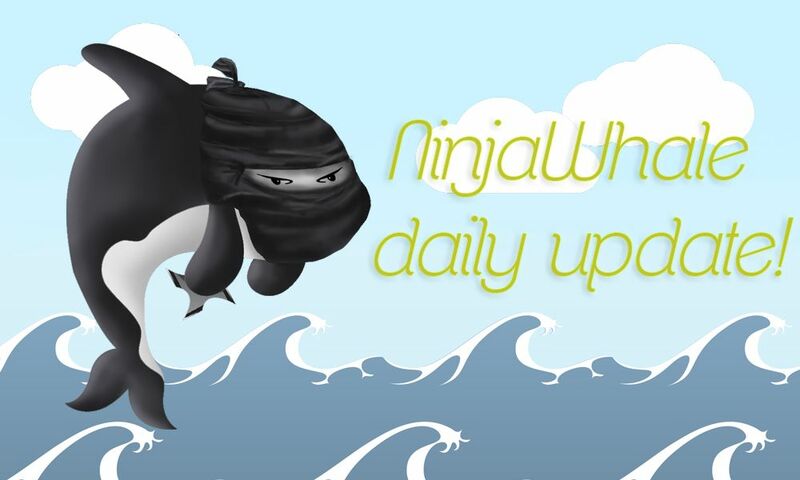 NINJAWHALE DAILY UPDATE!steemCreated with Sketch. but how much i get? thanks a lot for informing me. Let me try @ninjawhale bot for 0.4sbd @ 89.63% power and see what roi he can deliver. Damn...i really like ur ninja banner. Gimme the kinda vibe, I am so slick but I am still a Ninja! Good stuff.